Mashatu Main Camp is a luxurious camp in a private reserve in the Tuli Block, eastern Botswana. 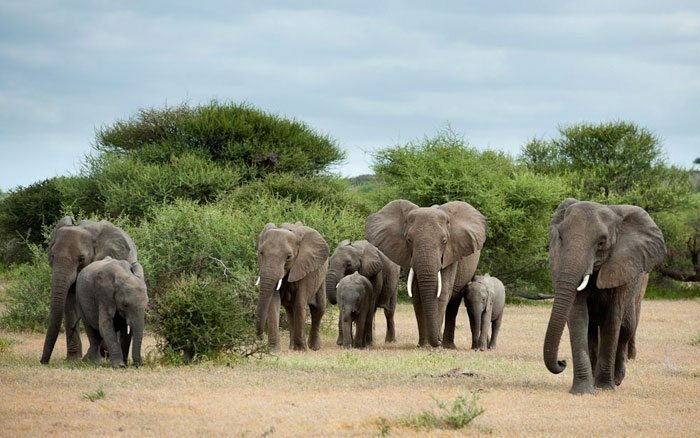 Botswana Specialists, recommends Mashatu Main Camp. Mashatu Main Camp is a luxurious camp in a private reserve in the Tuli Block, eastern Botswana. Whilst Tuli Block is firmly located in Botswana, it is actually easier to access Tuli from South Africa, so Mashatu is often part of a South African itinerary rather than a fully Botswanan safari. Days revolve round early morning and late afternoon game drives in the reserve. The very terrain includes open plains, riverine forests, rugged hills, grassland and marshes. Sightings of elephant, giraffe and eland are common and predators include lion, leopard and hyena. The bird life is just as diverse with over 350 species. Guides are very experienced and will help you see and photograph some amazing wildlife scenes. Half day walking safaris are available, and energetic visitors may take to 2 wheels to safari by mountain bike. Experienced riders can enjoy exciting horse-back safaris run by Limpopo Horse Safaris. Mashatu welcomes families and there is a programme for children aged 4 to 12. There are 14 sumptuous suites at Mashatu Main Camp, each large enough to accommodate a family of 4 with a double bed, single bed and sofa bed. There are comfy armchairs, patterned rugs and black and white animal prints on the walls. Air-conditioning maintains your chosen temperature. The bathroom is equally roomy and has both a bath and shower. At the front there’s a large private terrace where you can pass the time between activities. At the centre of the camp, the lounge is set on a high deck for panoramic views. The adjacent bar stocks a good range of beverages and leads out to an expansive viewing deck. The restaurant offers a tempting array of home-cooked African dishes, and many meals are eaten outdoors in the boma by the campfire. All these areas overlook the busy waterhole. The discovery room is dedicated to local flora and fauna, with an eclectic display including animal skeletons, archaeological and Boer War artefacts and some live species such as snakes and scorpions. Children of all ages are welcome. Some activities have minimum age restrictions. There is a children’s programme for those aged 4-12 led by an experienced children’s guide. Lavish accommodation with polished wooden floors, large beds, lounge and safari paintings on the walls, all cooled by air-conditioning.